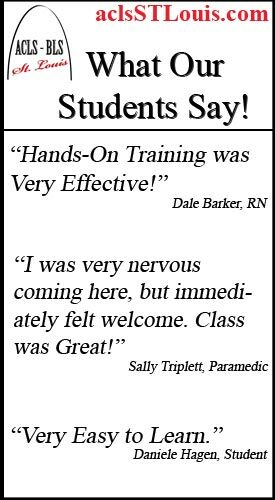 "Best BLS CPR in St. Louis"
Nurses RN’s and LPN’s, Student Nurses, Medical Students, Doctors, EMTs, Firefighters, Dentists, Paramedics, Nurse Practitioners, Dental Hygienists, and other St. Louis Healthcare Providers on their advanced CPR class (Basic Life Support or Advanced Life Support) experience with ACLS-BLS St. Louis. 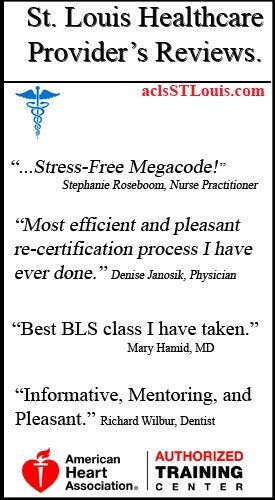 ACLS-BLS St. Louis is dedicated to provide the best BLS classes and ACLS classes in St. Louis. 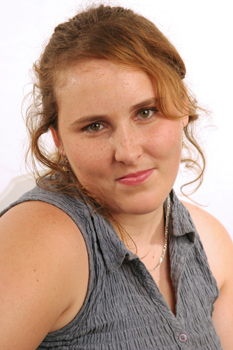 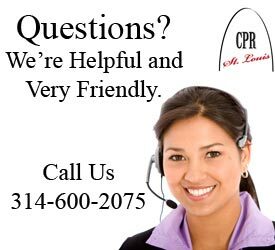 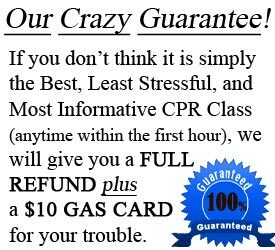 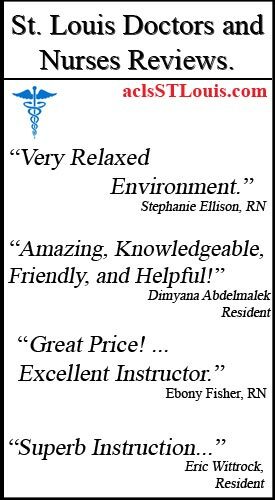 St. Louis CPR for healthcare professionals. 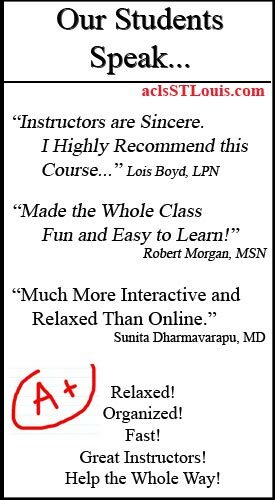 "Fun and Fast ACLS class"